This post originally appeared on March 23, 2016 and is re-posted every solstice or equinox. Dig what you see? 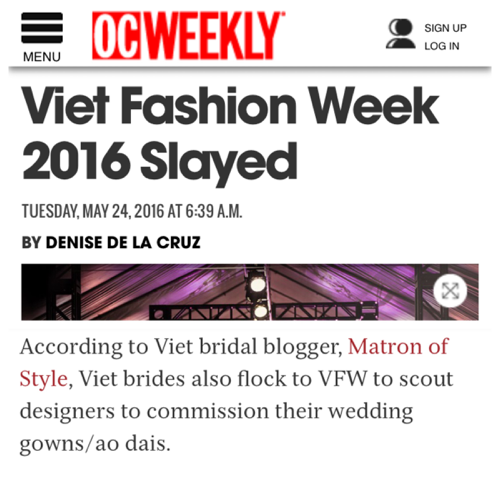 Show some love by subscribing to Matron of Style for the latest and greatest! Enjoy! 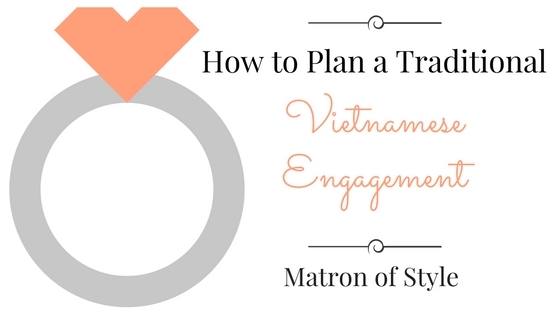 ---Congrats on your engagement!As a Bride-To-Be, planning a traditional Vietnamese . 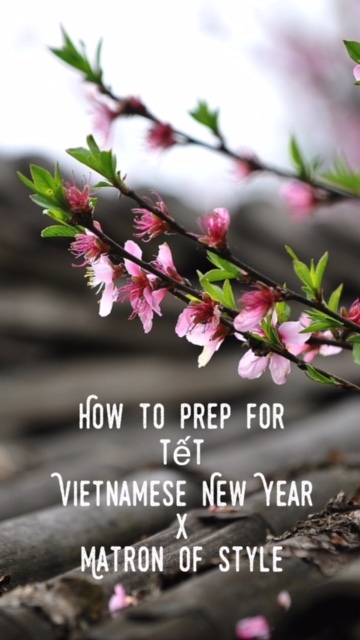 . .
Now that the rings are on the fingers, it is time to plan and prepare for your very first Vietnamese New Year, otherwise known as Tết. 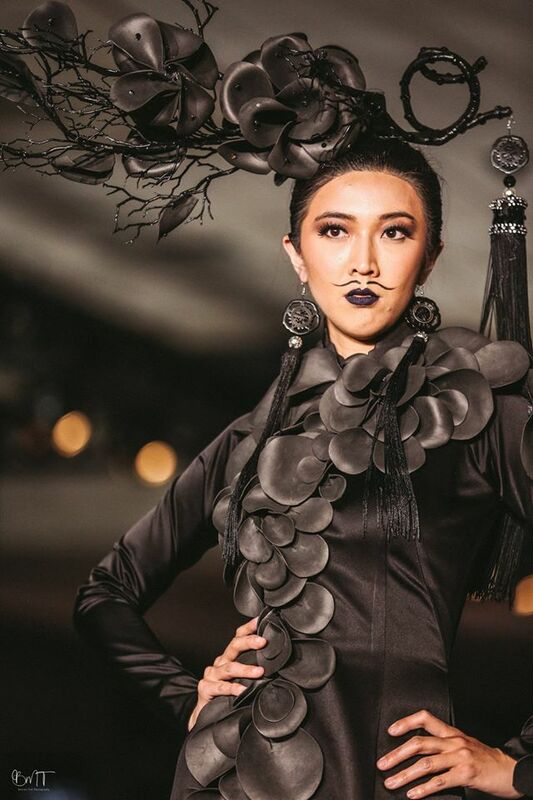 This year, Tết falls on Saturday, January 28th, 2017. 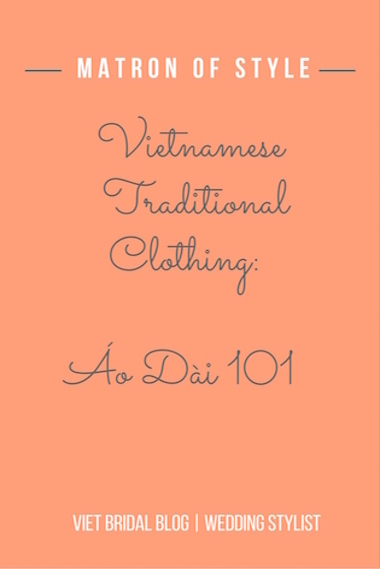 As newlyweds, you’ll at the very least tết your parents and grandparents before the first of . 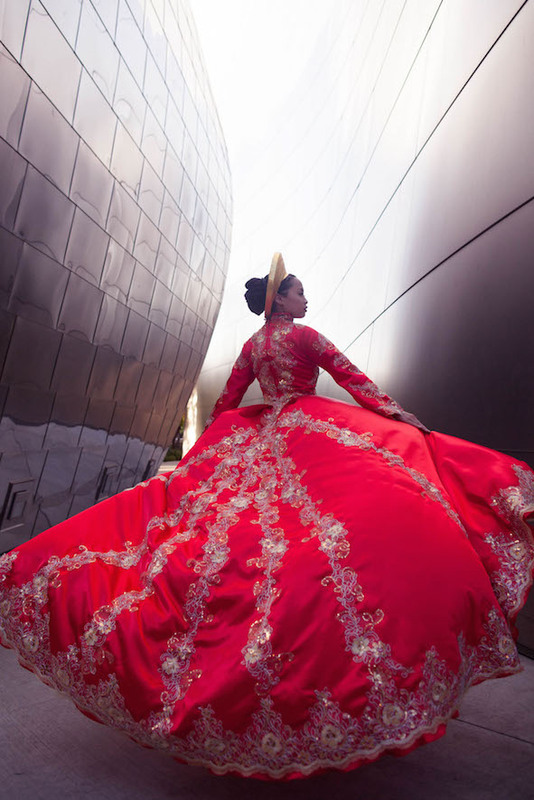 . .
A Vietnamese Beauty set against the commanding, architectural beast that is Walt Disney Concert Hall Located in Downtown Los Angeles, the Walt Disney Concert Hall was designed by award-winning architect, Frank Gehry. 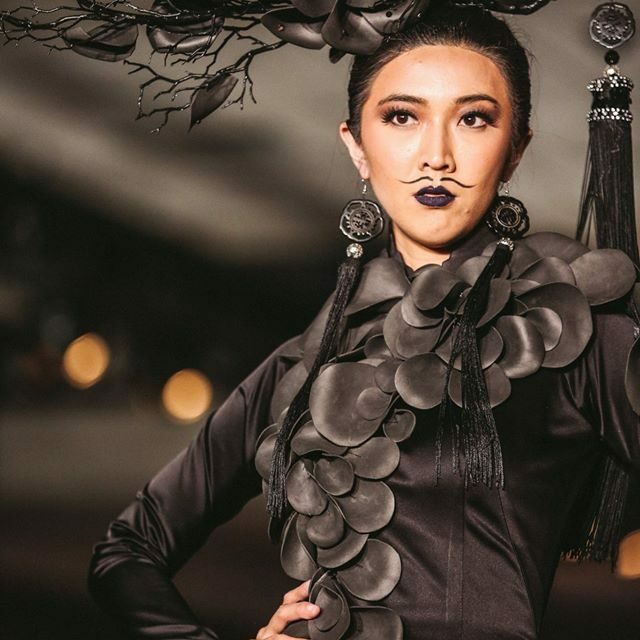 It has been a backdrop to countless photo & film ops since its . 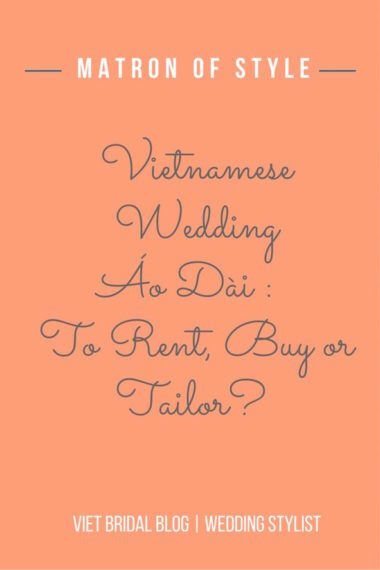 . .
Vietnamese Wedding Áo Dài: To Rent, Buy or Tailor? 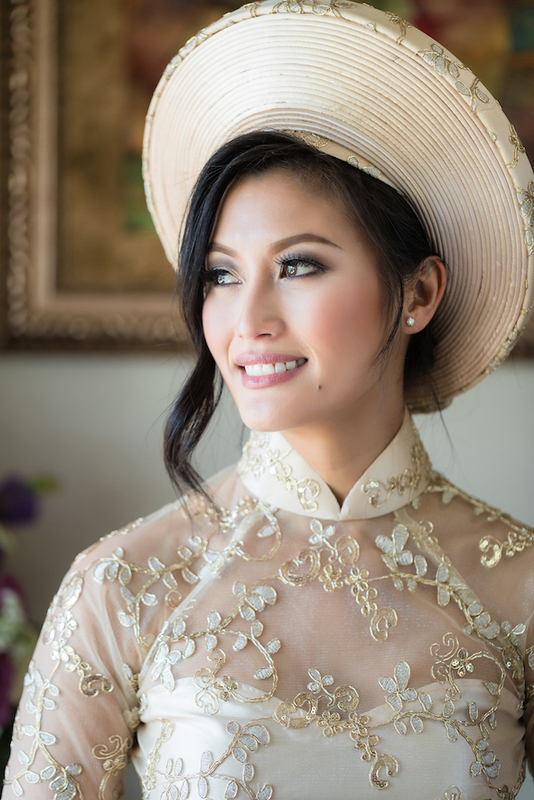 Vietnamese brides who live locally in sunny southern California are fortunate to have the option of either renting, buying or tailoring an áo dài for her upcoming nuptials. 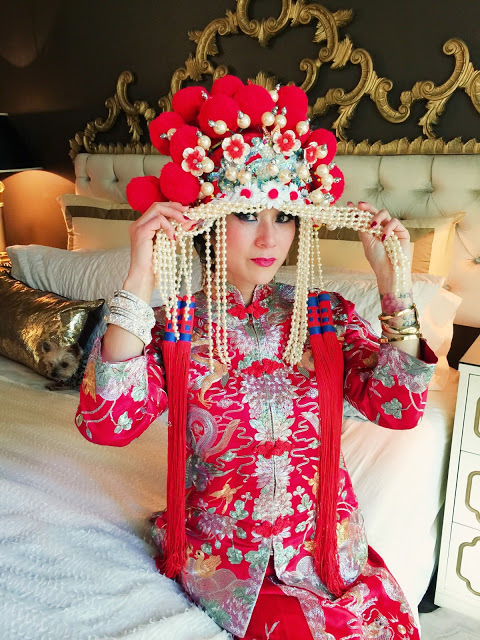 Matron of Style breaks down the yay’s and nay’s of each option . 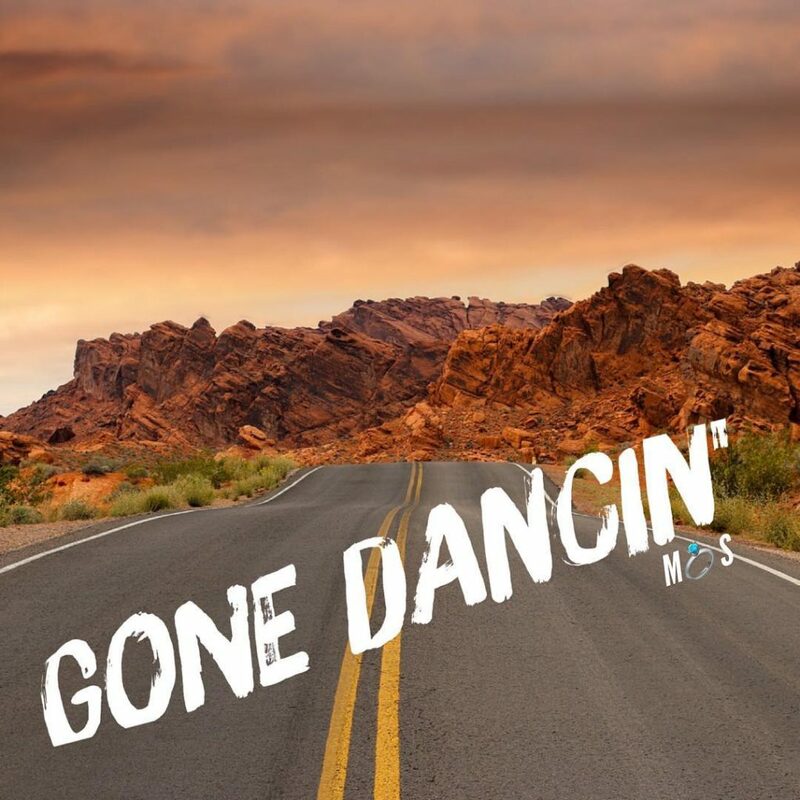 . .
Matron of Style's Gone Dancin! Hittin' the road with #OngXa (the Mr) and our #festiebesties for a desert getaway! I'll be back in July with fresh new blog posts. Can you guess where we're going? Wanna come with? #undertheelectricsky ❤️ #mrandmrsadventures #marriedcouplegoals . . .